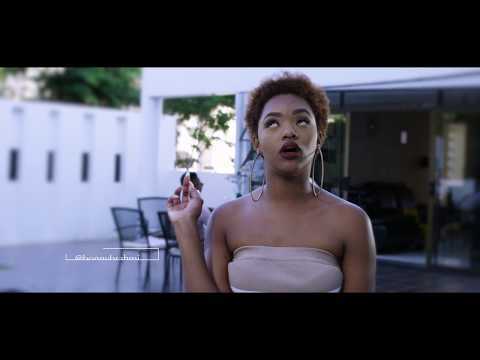 The Ambitiouz Entertainment star also got to feature on “Isaga Lam” of label mate Miss Pru DJ and which featured some of the South African music industry’s first female performers including La Sauce Gigi Lamayne and Nadia Nakai. On this latest outing, Londie London serves the lovers as well as the revellers. Reason being the fact that “You Were Mine” not only streams right into the depths of the heart and soul as a love song; but also the soles of the feet as a party tune. You just cannot miss out on this latest Londie London creation for an exciting weekend ahead. Simply stream, download, then share your thoughts and opinion in the comments section below.